Sesame is used to increase the taste of many dishes in India. Sesame taste best in sweet or salty. But do you know that it has more beneficial to health more than its taste? Yes, today we tell you 7 such advantages which make your body strong. 1. To reduce bad cholesterol: Sesame is rich from oleic acid. It is a potent of mono-saturated fatty acid which reduces bad cholesterol. Additionally, it increases good cholesterol. Healthy lipid (fat) remains in the body. This also protect from the heart disease. 2. Protect the cancer: Research has shown that sesame has anti-cancer properties which protect from lung cancer, colon cancer, leukemia, prostate cancer, breast cancer etc. It is also reduce the risk of cancer. The anti-oxidant not only prevents you from cancer cells but also prevents the cancer-promoting chemicals. 3. Reduces anxiety: Sesame is full of niacin (essential vitamin for maintaining the nervous system). 100 grams of sesame has almost 28 percent niacin. It is also improve GABA (Aminobutyric acid) activity within the mind. This activity causes anxiety and neurosis. 4. 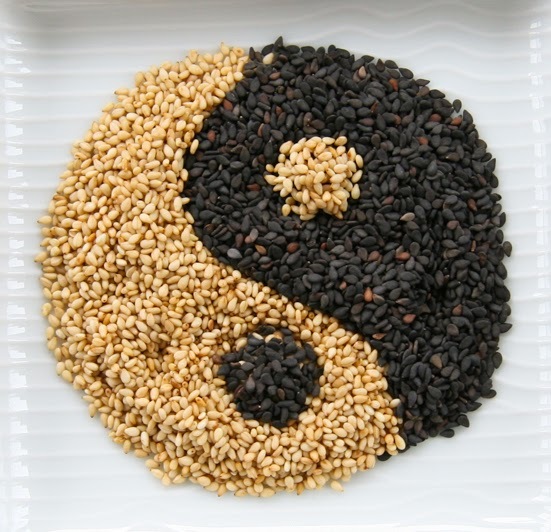 Beneficial in pregnancy: Folic acid in the sesame is very good for pregnant women. Their fetus helps the healthy growth. Not only seeds of sesame but also sesame oil and things from it give benefit to pregnant women. 5. Children are healthy bones: Sesame has good amount of dietary protein and amino acids. This acid and protein makes bones strong. You can get 18 grams protein by eating 100 grams sesame. This protein not only strengthens bones but also improves their growth. 6. To recover after stroke: Research has shown that the circulation of blood flow is low after the brain stroke. In this case, the sesame is very beneficial. It helps to fix the blood flow. Moreover, magnesium not only fixes the blood circulation but also hardens neuron impulse. 7. Best for Baby: Variety of massage oil is used for young children. Sesame oil is one of them. This oil is very beneficial for children. It hardens the bones of children. According to Ayurveda, sesame oil is cold which is beneficial to children’s healthy growth.